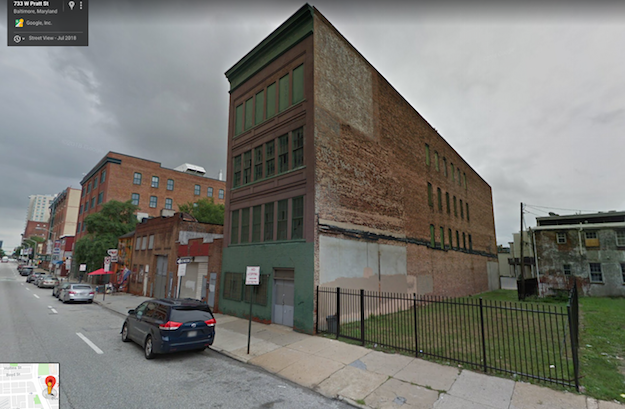 Zahlco Development is planning a five-story, 50-unit apartment building at 719-725 W. Pratt St. in Ridgely’s Delight. The $12-million project incorporates several existing buildings along with a vacant lot that Zahlco is purchasing from the University of Maryland, Baltimore and University of Maryland Medical Center. The properties have been vacant for more than 20 years. Currently at the site moving east to west is a two-story building adjacent to Peace and Cup of Joe, a one-story building, a four-story historic building, and a vacant lot. 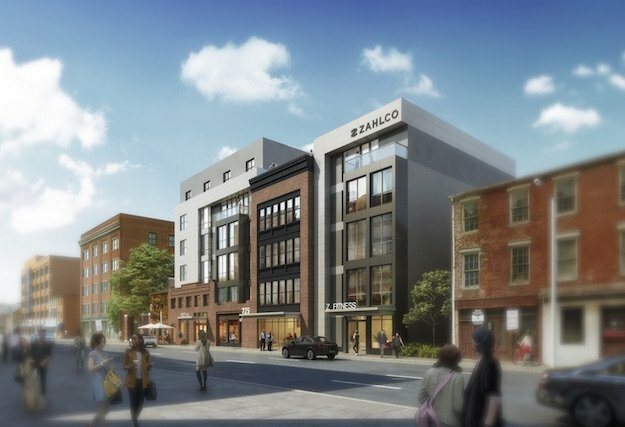 Zahlco will keep the brick facade of the one- and two-story buildings, renovate the four-story brick building, and build a five-story apartment building surrounding the four-story building. Zahlco worked with Baltimore’s Commission for Historical and Architectural Preservation (CHAP) and the Ridgely’s Delight Association on the design. The building, which will be called 725 W Pratt, will have 5,000 sq. ft. of ground floor retail which will likely be broken up into three suites. Zahlco CEO Yonah Zahler said he likes to offer smaller retail spaces since it makes rent more affordable for more businesses. 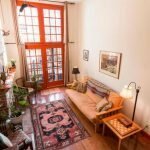 725 W Pratt is directly across the street from University of Maryland, Baltimore and University of Maryland Medical Center. The apartment building will have a large lobby that will incorporate the character of the four-story historic building. Zahler said the character from the lobby will carry into the design of the apartments regardless if they are in a new-construction section of the building or part of the existing structure. The apartments will have high-end finishes and no apartment will look exactly alike, according to Zahler. The 50 apartments will be mostly one-bedroom units with a few two-bedroom apartments. Zahler said rents will average around $1500/month with some starting at $1,250/month. “We offer a nice product, but at a budget a lot of people can attack,” he said. Building amenities will include a club room, a gym, a rooftop deck looking out towards the stadiums, and green space in the building’s park. The rear of the building will have a 20-car parking lot. Zahlco expects to begin construction this spring and complete the project a year later. Zahler expects 725 W Pratt to be appealing to students and workers at University of Maryland, as well as to individuals who work Downtown and commute outside the city for work. This is Zahlco’s tenth project in Baltimore since 2013. It also worked on 613 Portland in Ridgely’s Delight. All of Zahlco’s buildings are within a two-mile radius of each other and are located around Downtown, Mount Vernon, and the University of Maryland, Baltimore. After selling some buildings, Zahlco currently has six active apartment buildings. It will be announcing three more projects in the coming months. 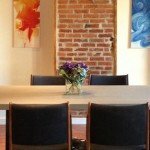 “Our apartments are more than just a place to live. 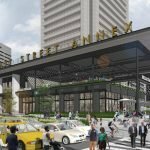 We are creating a lifestyle with the atmosphere of the interior and exterior, the streetscape, and the retail,” said Zahler. 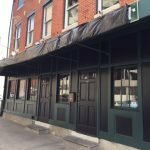 Zahler said he is looking to create a brand and hopes to eventually have 10 to 15 apartment buildings in Baltimore. Zahler is originally from Toronto and lived in New Jersey before relocating to Baltimore 12 years ago. He is amazed by the growth Baltimore real estate and development has made since he’s been here and he sees a lot of potential in Baltimore’s future. “It will continue to grow,” he said.